Ethyl acetate, butyl acetate, nitrocellulose, propyl acetate, tosylamide / formaldehyde resin, isopropyl alcohol, triphenyl phosphate, trimethyl pentanyl diisobutyrate, stearalkonium bentonite, ethyl tosylamide, camphor, diacetone alcohol, stearalkonium hectorite, benzophenone - 1, citric acid, dimethicone formaldehyde, water. 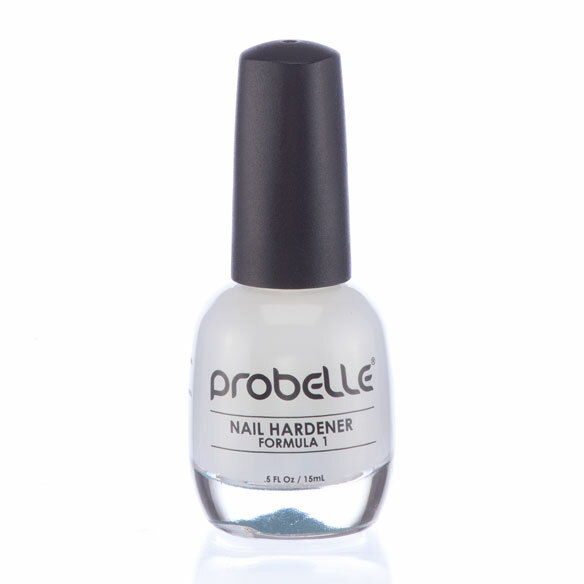 Apply a thin coat daily for several days to stop peeling, cracked, and split nails. 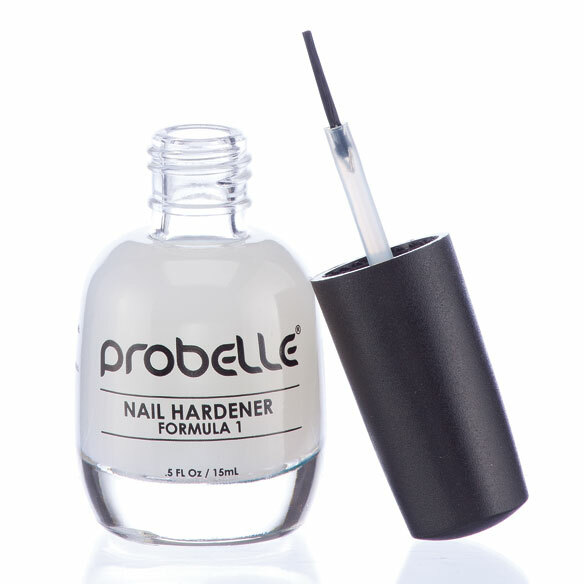 Use as a base coat with regular manicure once the nails becomes healthier and stronger. After 2-4 weeks, we recommend treatment to be continued with Nail Maintenance (Formula 2). *Valid for new email subscribers only.